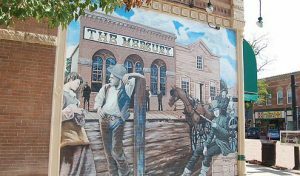 Eat, shop, and absorb the atmosphere of Cañon City’s historic downtown, which is listed on the National Historical Register for its abundance of turn-of-the-century architecture. Submerge yourself in the ambiance of another era as you enjoy local dining, boutiques, music, and art galleries. Need a little more excitement for the younger members of your party? Cañon City’s skate park is open from sunrise to 10 pm. 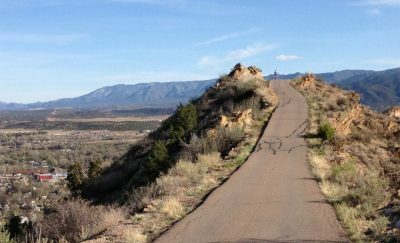 Or, check out the Cañon City Area Recreation and Park District’s lengthy list of special events. 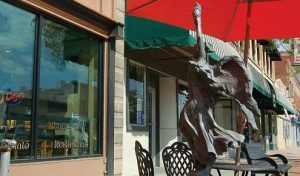 Coffee shops and restaurants featuring Mexican, Italian, Chinese, and “down home” cuisines as well as local “watering holes” are abundant on Main Street. You and your family can eat pizza while being entertained by a magician, devour burgers and beer after a game of pool, or “people watch” while eating homemade pastries and desserts. Shoppers will find books, musical instruments, clothing, shoes, furniture, groceries, fresh flowers, electronics, art, jewelry, sporting goods, prescriptions, soaps, lotions, and gifts galore. If you’re looking for bargains, our second hand stores will keep you entertained for hours. Visit the many wonderful art galleries and museums, get a manicure or a massage, have a cup of coffee on a street bench, visit with the locals, and get acquainted with our community. 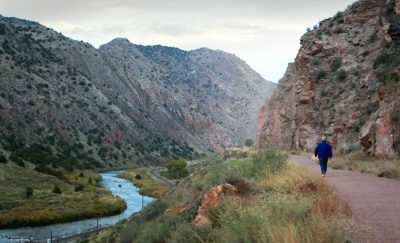 Cañon City offers many opportunities to explore. Experience the abundance of breathtaking scenery and nature as you hike, camp, fish, raft, or rough it on an ATV tour. Visit the area’s numerous museums, art galleries, and mountain parks. 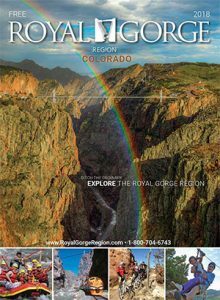 Discover the Royal Gorge Bridge and Park and the Royal Gorge Route Railroad, both offering unbeatable views. Top off your day with a memorable meal at one of our fine restaurants.